Chain length – 17 inches. 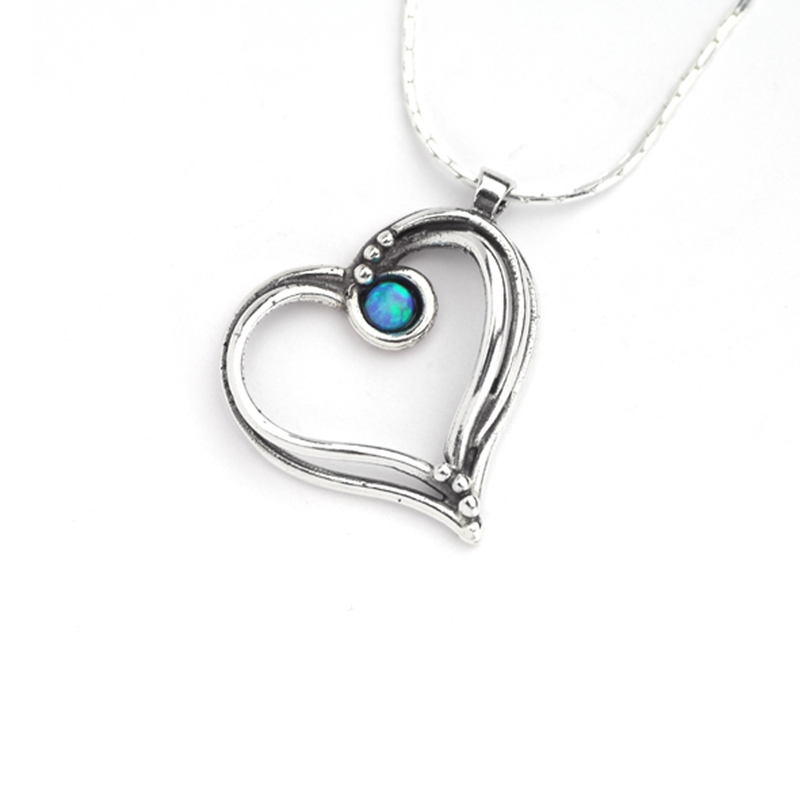 An elegant cut out sterling silver heart pendant hung at an angle and features a dainty opalite stone. *Type ‘Opalite’ in the search box to find more from this collection.